It’s often said, “You never forget your first love.” So when your first love happens to be Elvis Presley, those words could never have more resonance. 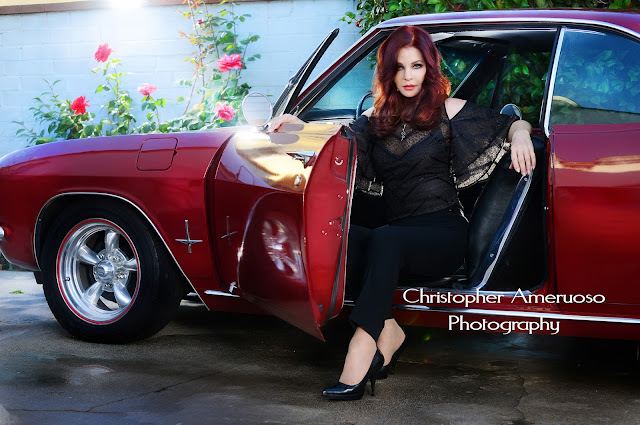 Elvis and Priscilla Presley’s love story is well documented and while Elvis’ only bride has many fond recollections of ‘The King’, there’s one, to this day, she still holds very dear - the memory of the first car he ever gifted her. 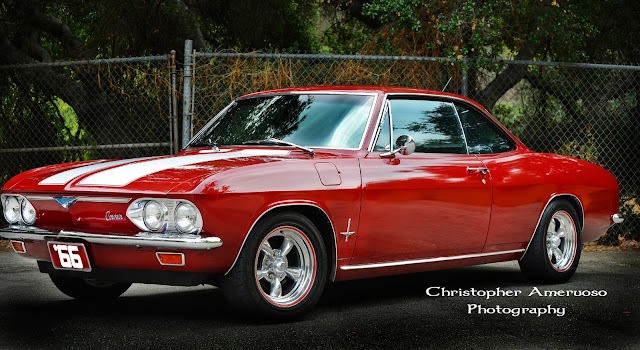 It was a 1964 Corvair, she loved it, and when she recently reunited with that other first love for a photo-shoot (by photographer and Corvair owner Christopher Ameruoso) Presley found herself flooded with emotion. Presley, a car enthusiast himself, was renowned for owning a fleet of vehicles - predominantly of the oversized gold Cadillac variety. While his bride-to-be at the time did share his passion for those luxury vehicles, she preferred her Corvair. Its practicality made a lot more sense to the then 18-year-old. 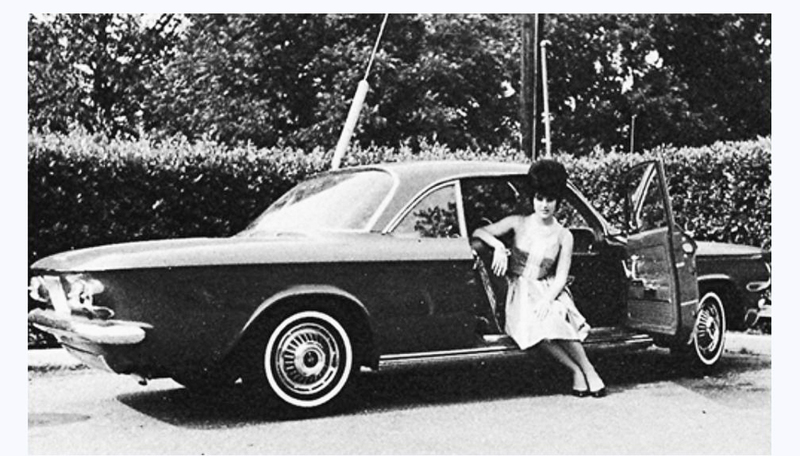 “I loved the compact fit of that car,” she shared. “It was so easy to drive and park. Cars were larger in those days, so this was the perfect car for me. Needless to say, should Ameruoso decide to part with his pride and joy, a sale to Presley should be pretty easy. Today in my OK! 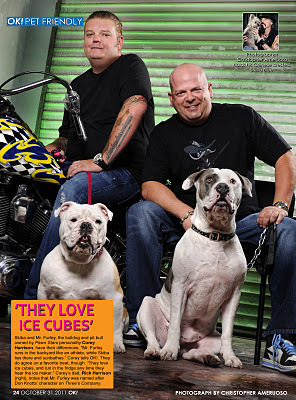 Pets feature in OK! 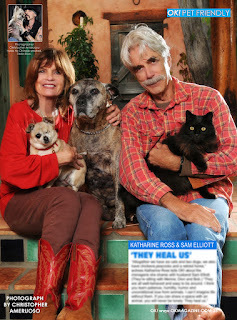 magazine the very beautiful Katharine Ross and husband Sam Elliott with just a few of their rescues. Katharine and Sam have many animals and a huge heart for animals in need of rescue. These are two of the kindest people I know. Always a pleasure working with such amazing people. -On stands today.